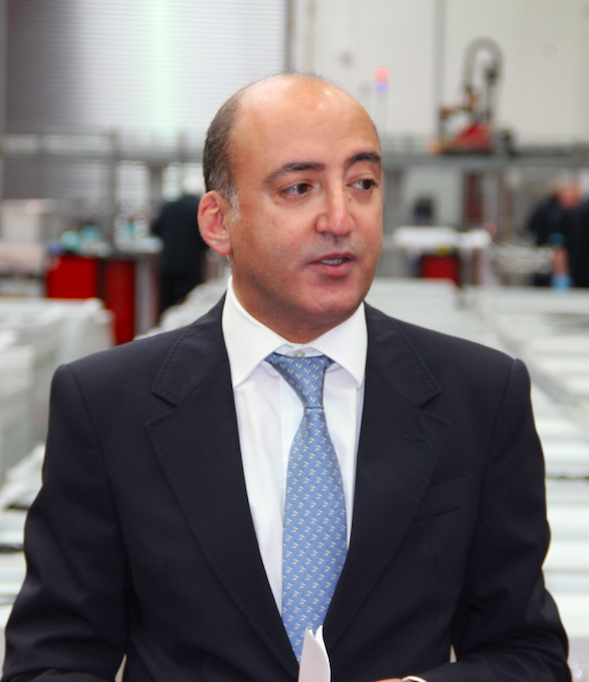 Reza Shaybani has been managing private and public technology focused companies in the optical disc manufacturing equipment, semiconductor and solar PV industries for the past 20 years. Since 2007 he has played an active role in the solar PV industry globally as founder and investor in a number of leading companies. In 2010 with a group of major companies with interest in the UK solar PV market (the founding members) Reza formed the British Photovoltaic Association (BPVA), the National Trade Association of the UK solar PV industry. Reza is currently Chairman of the Board of Directors of the BPVA, Chair of the UK Solar Finance and Bankability Group, a member of the UK Solar PV Strategy Group at DECC and Director of Special Projects at Meyer Burger Global AG. In 2014 Reza founded Rated Solar Installer, a new and unique rating programme for the solar PV industry. Rated Solar Installer is designed to give customers confidence in their selection and provides them with the opportunity to rate their installer.